There have been several diet techniques put forward by experts and celebrities. Some of these techniques have become really popular because they were deemed effective. Others were highly talked about in social media but there is no guarantee that they would help in achieving weight loss goals. The only thing you need to remember is to never easily believe in diet fads. They seem popular because people talk about them, but they might not be the perfect techniques for you. Another thing you have to think of is the idea that just because a particular diet technique works on one person does not necessarily mean it would work for you as well. Diet fads might be effective in certain instances but you really need to be consistent. Otherwise, you can easily go back to where you used to be prior to dieting. You lose weight fast unnaturally and you also gain it back easily. There are also some diet techniques that are not easy to follow since they make you feel like you are being starved. This never works. As long as you are not comfortable with what the technique requires of you, it will never be effective. One of the most popular ideas being put forward is eating soups as the main part of your diet. In a way, it is effective since you are getting lots of water and fiber. However, just like any other type of diet, this only works if you choose the right kind of ingredients to include in the soup. Soups are generally low in calorie and are essential in assisting you for weight loss. According to studies, having low calorie soups for lunch for 5 consecutive weeks before eating your main dish could help reduce your calorie intake by 20%. The reason is that you feel satisfied with the soup so you no longer feel the need to eat more. Your craving for more calories is easily curbed. The same thing is true for dinner. However, you need to understand that you generally need to eat less for dinner. If you prepare a soup with lots of ingredients in it, you don’t need to eat anything else at night. The math is pretty simple here. For instance, if you eat soup with only 40 calories and you forgo a large baked potato containing 290 calories, you have just saved 250 calories. It might seem like a small number but it is difficult to shake off. The key to success in a soup-based diet is choosing the right kind of ingredients to include in the soup. Obviously, those with broth and vegetables are healthy. They contain fewer amounts of calories and could help increase your metabolic rate. For instance, if you are given a choice between a broccoli cheddar soup and clear vegetable broth with chicken strip soup, choose the latter. It contains fewer calories and high in protein and fiber. Cheddar alone already has 220 calories of soup. This example shows that just because you opt for a soup, as your meal does not automatically mean you are eating healthy. On the other hand, if you are given a choice between a tasty soup and other dishes, you better go for soups. You can swap your high-calorie pasta with a tomato soup. Both taste great but the calorie content is way different. Make sure that your soup always contains green leafy vegetables, carrots, tomatoes, mushrooms and herbs. 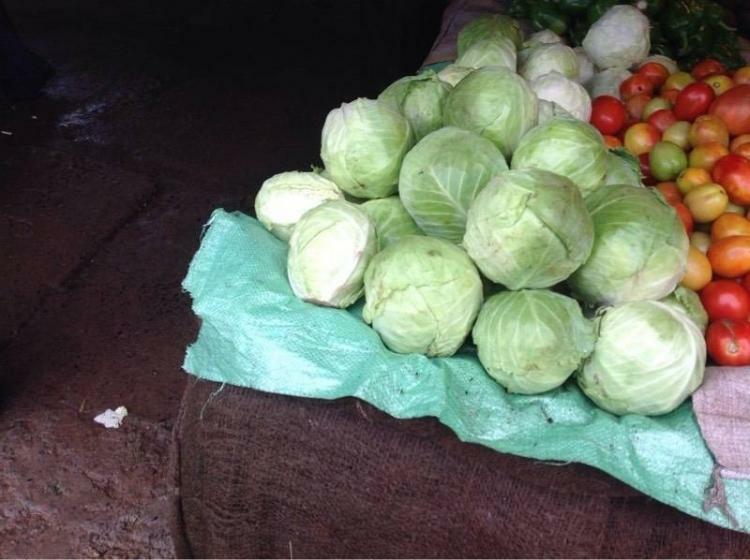 They are really high in fiber, which help increase your metabolic rate. Even if you eat a lot each day, you won’t feel guilty at all. Mix your favorite soup with portions of fruits as your dessert and you are good to go. By choosing vegetable-based soups over high-calorie dishes, you are making it easier for you to lose weight. If you can cook and prepare soup at home, it would be better. Don’t fall for canned soups as they are filled with artificial flavors. They might also have generally higher calorie content than the ones you prepare at home. 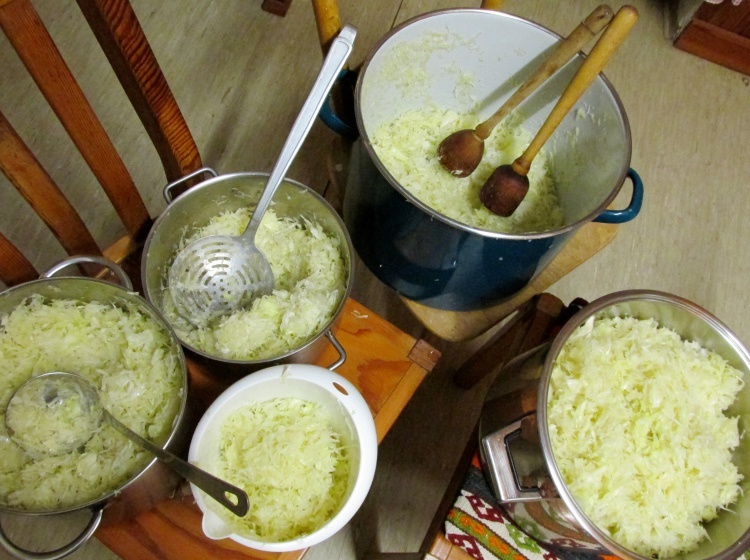 Besides, it is easier to decide what to include if you are the one preparing the soup. You can customize your meal according to your needs. You may also lessen the salt content as it is high in sodium. 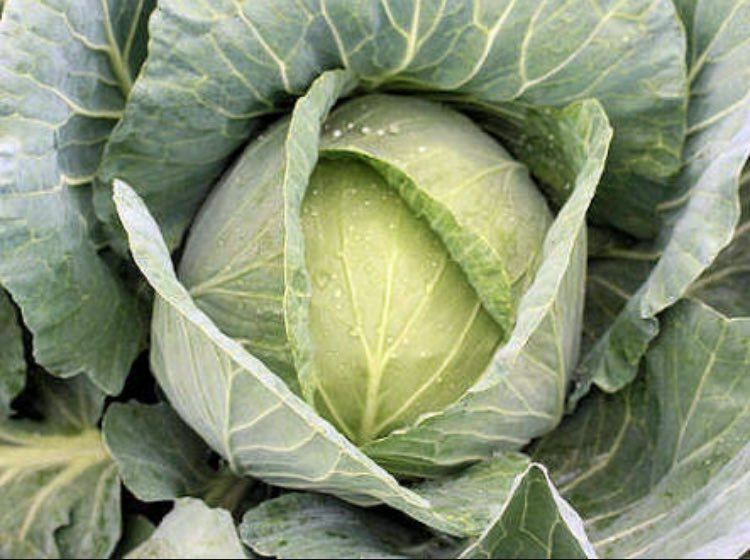 If you want an effective soup-based diet, try cabbage soup diet. This has been proven to be effective in achieving weight loss. Some people accuse this technique of being just a fad but a lot of people can testify otherwise. They have benefitted a lot from this diet technique. 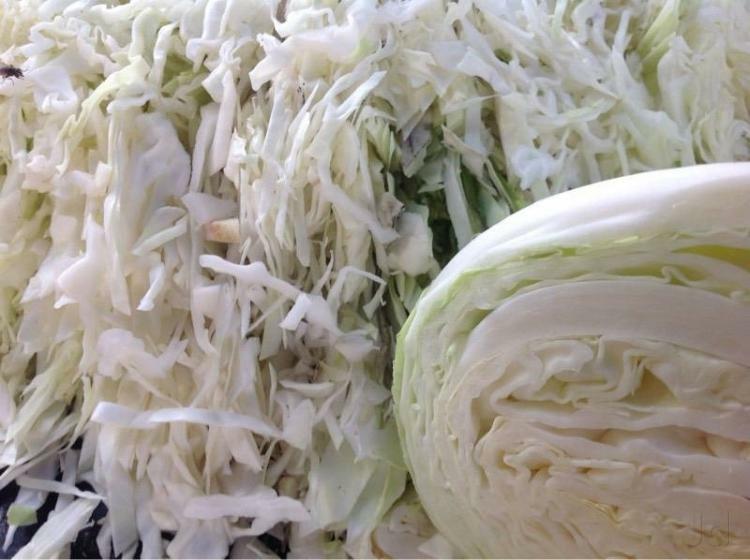 The good thing is that cabbage is really high in fiber which helps eliminate toxins from the body. It also increases one’s metabolic rate. If you are trying to lose weight over a shorter period of time, this technique would work a lot to your advantage. Add to that the fact that you don’t feel like you are being starved. You can still include other nutritious ingredients in your soup. In just a few days, you can see changes in your body. Just remember to not overdo this diet technique. You need to have a break every now and then since you still need the complex nutrients found in other food choices. Any diet technique you decide to practice will only be effective if you couple it with the right exercise. You need to have a steady exercise regimen since it helps you achieve your weight loss goals faster. Besides, your goal is to not just lose weight, but also build muscles. You can only do so if you use the right exercise techniques. Exercising also helps curb your appetite which is perfect if you don’t want to be tempted in eating more. Your chosen diet technique will only work if you are conscious of your actions and you work really hard to achieve best ever results. 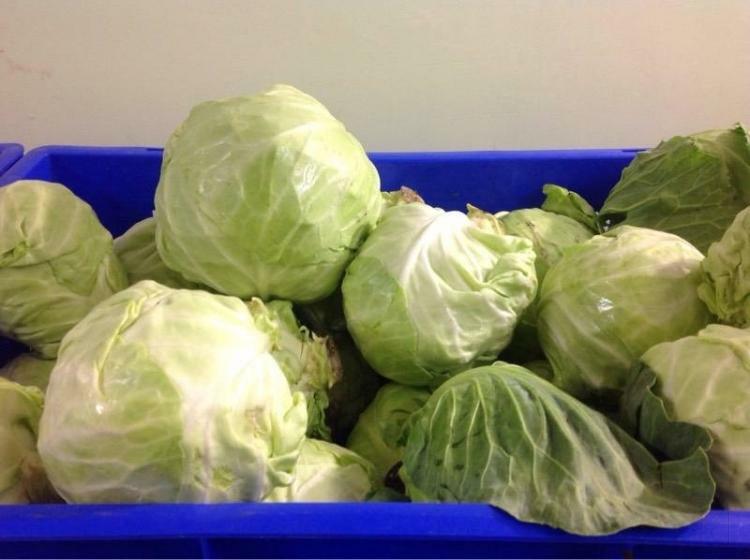 How to Make Cabbage Soup Diet Taste Better?